Fun and activities for all ages inspired by Sir Terry Pratchett’s Discworld. We were too far down the line to organise a tribute to STP last year, but were keen to keep his name and work alive. ‘The Turtle Moves’ is the call of Discworld fans across the Roundworld! 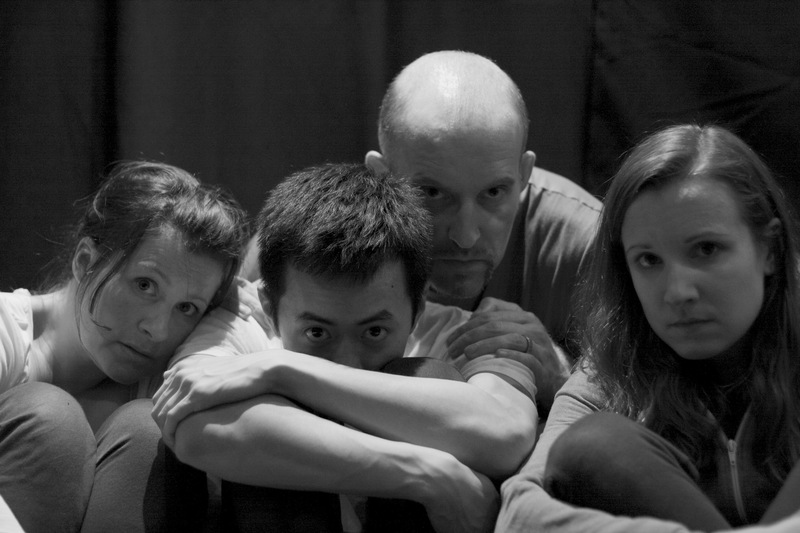 The background to our playwriting workshop is all too relevant to what’s happening all over the world, with the suffering of refugees bringing it home to us every day. Join Akala and THSC (The Hip-Hop Shakespeare Company) for the dynamic and interactive Hip-Hop Shakespeare Lyric Writing and Performance Workshops that inspire you to approach literature, music and theatre in a whole new way. Work with the founder of THSC to build self-confidence, take creative risks, analyze rhythm and rhyme and perform, all whilst exploring Hip-Hop and Shakespeare with Akala as your expert guide. See a clip here: https://vimeo.com/9008806. 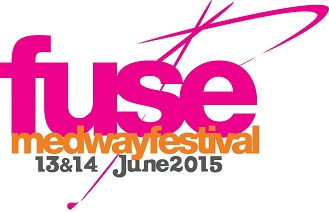 For Bookings: call the Arts Development Team on 01634 338319 or email arts@medway.gov.uk. We have decided that the site specific theatre event was not quite ready to run on the 4th October and have decided to postpone it. 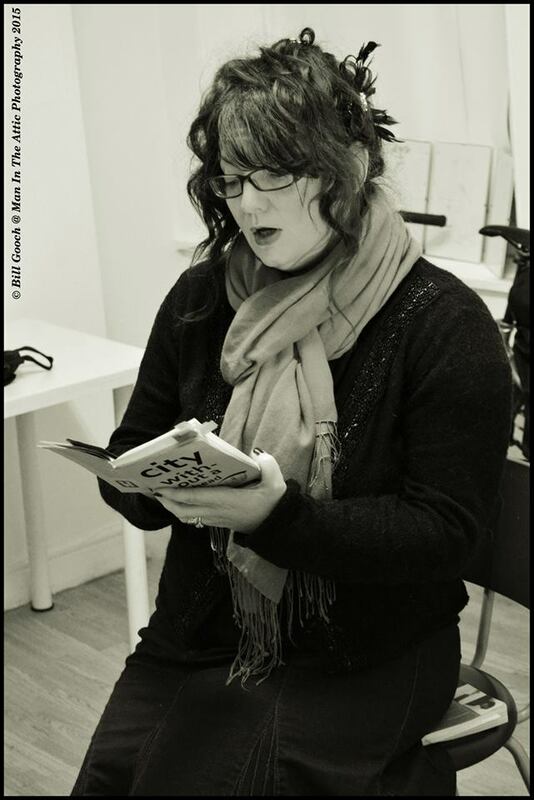 17Percent presents an evening of new plays for the Rochester Literature Festival. EMMA DEWHURST, editor of WOW magazine, reviews ‘TO SIR WITH LOVE’, starring Matthew Kelly and RSC actor Ansu Kabia, at the Orchard Theatre Dartford until Saturday 30th November. 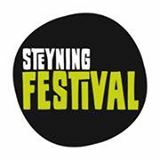 The Company, in association with the Steyning Festival, is looking for 6 unperformed plays (maximum length 45 mins) from playwrights in the South East (incl London) for The Steyning Festival Theatre Trails.